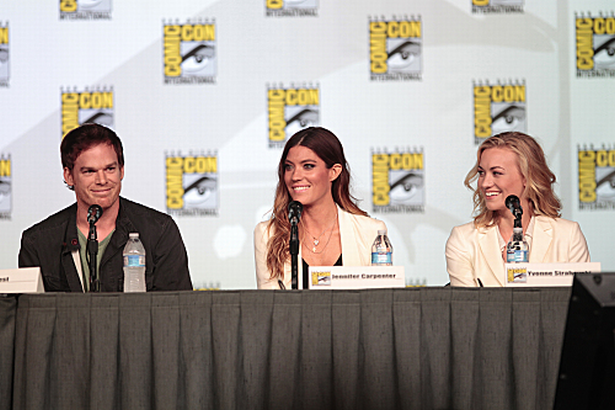 Check out below three more videos from the Comic-Con panel of Dexter uploaded by Showtime. "Dexter and Harrison": Michael C. Hall talks about Dexter's relationship with his son Harrison, "Deb's Transformation": Jennifer Carpenter discusses Debra's promotion and her feelings for her brother. "Playing Dexter": Michael C. Hall discusses what it's like playing a sociopath. Watch the other two videos after the jump below.